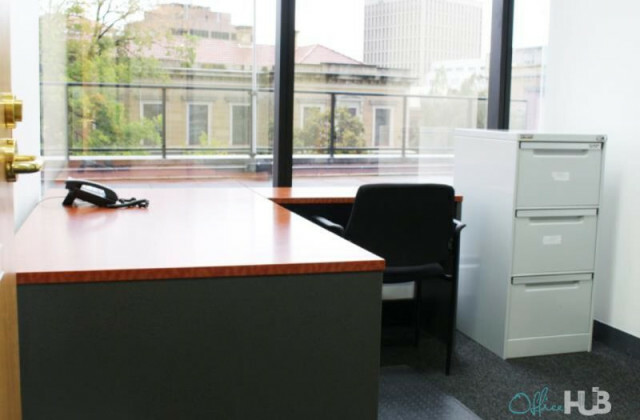 Find that Hobart office space you've been searching for with CommercialVIEW, the industry's go-to commercial property portal. With data updated daily and sourced directly from the industry, with a single search you'll find the most relevant and current Hobart listings, making it quick and easy to find that prefect property and get back to what you do best—business! 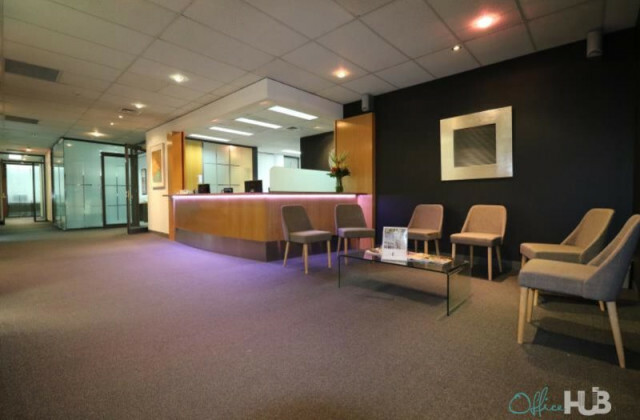 As one of Australia’s best commercial real estate aggregates, CommercialVIEW attracts the maximum number of property professionals who buy and sell on our site. Here, you can browse our extensive listings or read the advice we offer, all written by professional brokers and other experts. Look around to see just how easy it is! 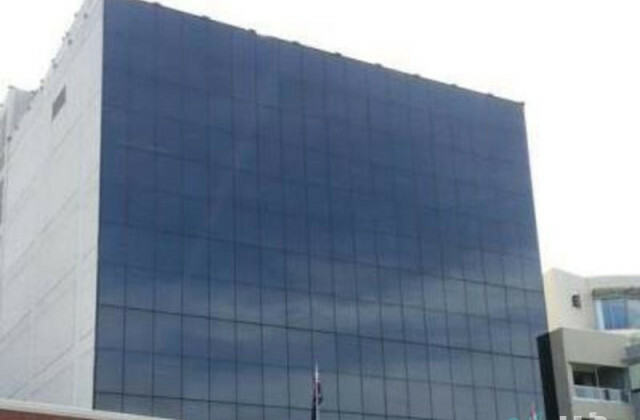 So if you're in the market for an office space in Hobart, you can't go past CommercialVIEW. It's fast, free and effective so start browsing now!